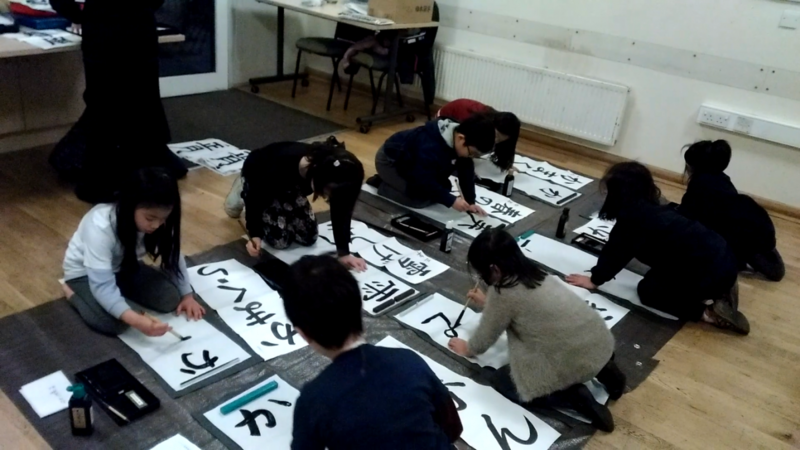 Japanese calligraphy as well as creating a piece of Japanese calligraphy. month. Entitled to get grades/qualifications in Japanese calligraphy.